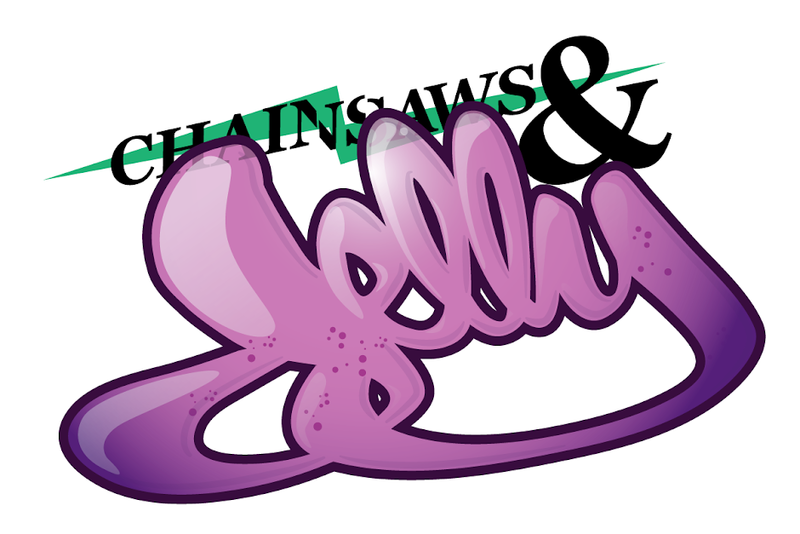 First shoot for Chainsaws and Jelly featuring the dope, Vicer Photography. You need to check out the set over at What Is Your Vice? Leave some comments! This was so much fun. We even made our own "jelly".